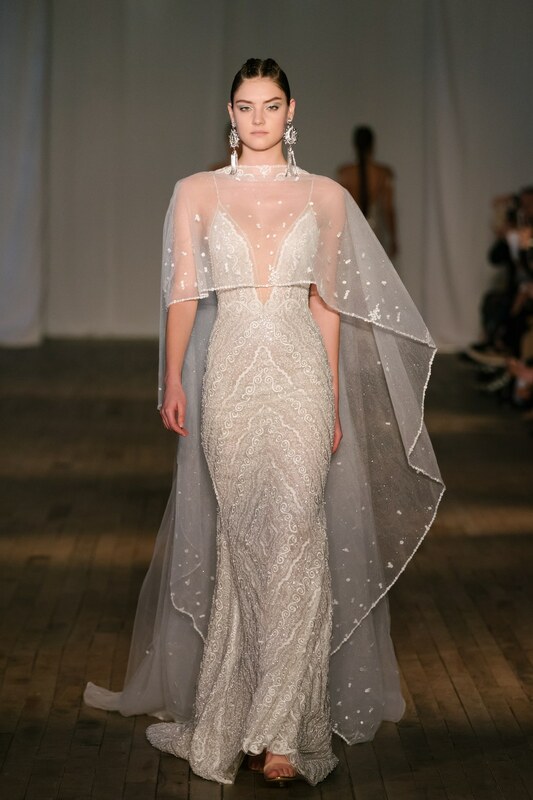 Legendary fashion designers and bridal wear designers are all over the world right now, and they all have marvellous collections but we couldn’t believe our eyes when we viewed Berta’s epic spring 2019 collection. Berta Bridal design house has achieved proficiency in extravagant bridal gowns and evening-wear. The sole creator of the fashion house is Berta Balilti. Berta has Egyptian origins; she was conceived in Cairo and lived there until the age of 3, however, her hometown is Israel. She studied fashion design at the Shenkar College of Engineering and Design. Today, the Berta fashion house has 3 lines and works universally, with more than 150 retailers from everywhere throughout the world, including North America, South America, Europe, Asia and Australia. 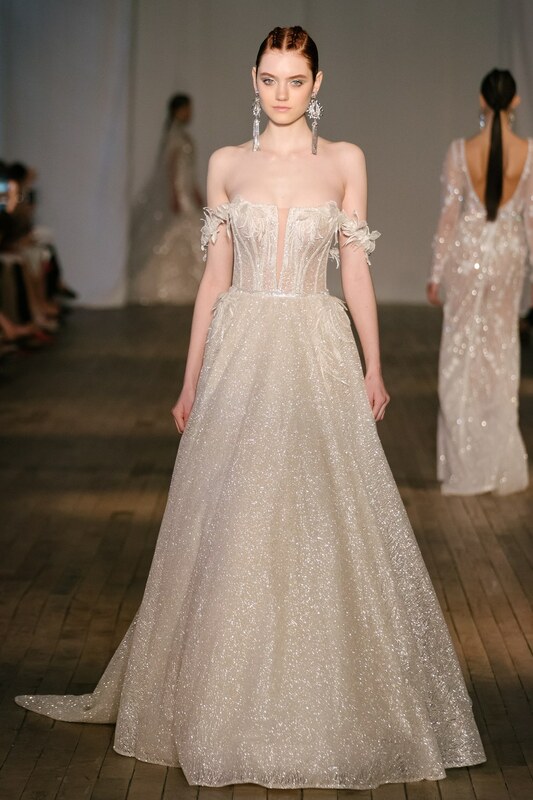 Berta has recently opened her first store out of her hometown that is located in Manhattan, NYC. Berta was perceived recently by The New York Times as one of the fundamental bridal designers who caused a major move in the bridal fashion world, to a more hot and intense style of wedding gowns. Not to mention that many celebrities like Carrie Underwood, Britney Spears and so many others wore her dresses to famous award ceremonies. 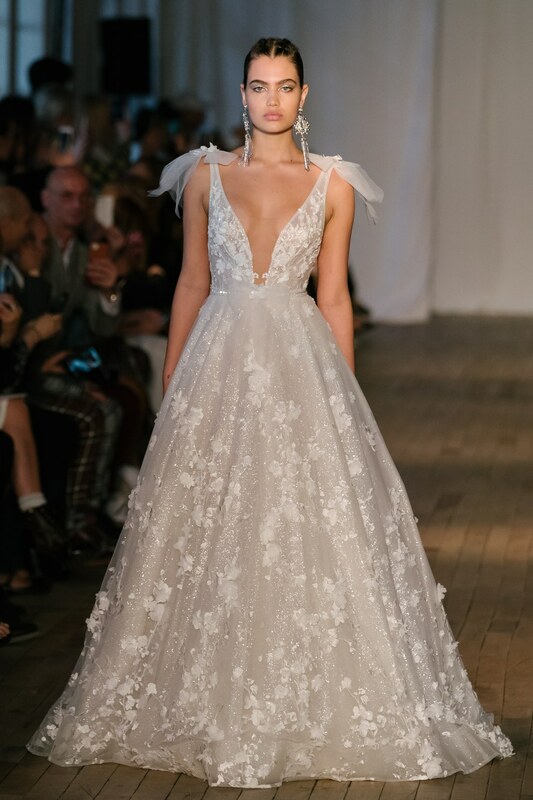 The long anticipated Berta spring 2019 bridal collection was showcased at Bridal Fashion Week and it is to die for! The Dresses’ prices average is 8,000 US Dollars. The exquisite thing about this collection is that it gathers different textiles, designs, cuts and styles that fit every bride’s taste. Berta’s styles look similarly as great on the runway as they do on the bride herself. They're exquisite, aesthetic, and impactful, much like the creator herself. 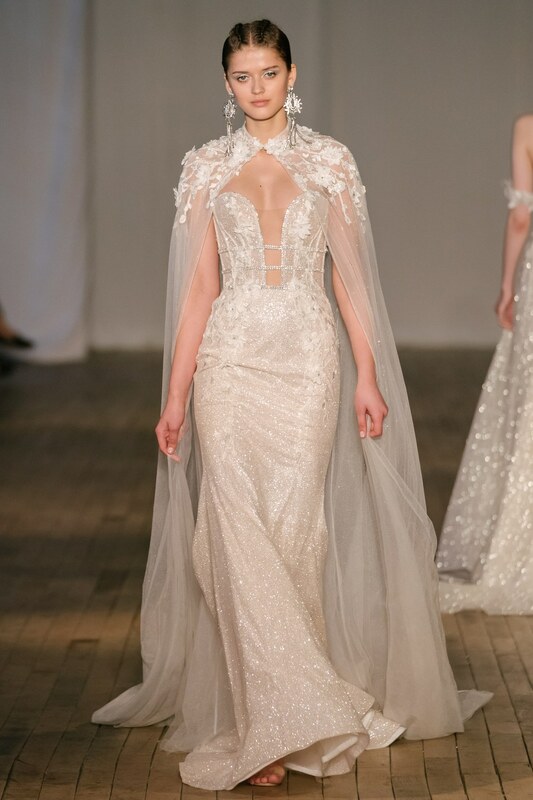 Berta created a diverse collection that every bride would die to wear. 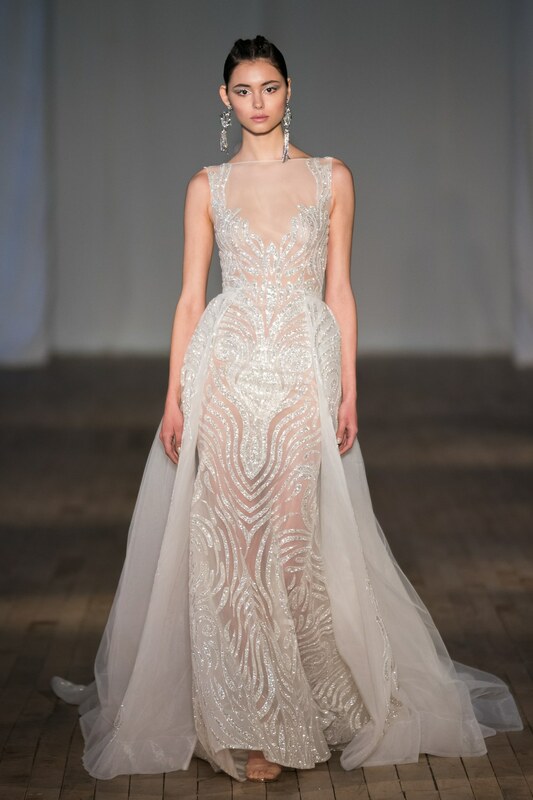 We surely expect the same amount of exquisiteness, diversity, and uniqueness in Berta’s future collections, as we witnessed in her latest collection, as well as all of her work.